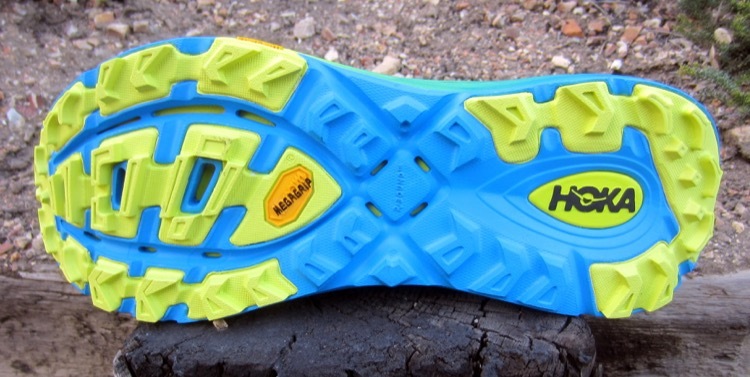 The Mafate was one of HOKA’s OG, max-cushion models, but modifications were made to the updated version with two primary goals in mind: they had to be light enough that they didn’t compromise Jim’s remarkable footspeed, while remaining protective enough to withstand the mountain terrain and steep canyons throughout the Western States course. It retains many of the aspects that made the shoe popular in the first place, such as generous midsole EVA cushioning, rocker geometry for smooth transitions, and outstanding outsole grip for stability. Most of the innovations are in the upper, which is a single piece of engineered mesh woven with a Kevlar-infused material called Matryx. Kevlar is the stuff they use in automobile racing tires, protective clothing for motorcycle riders, and most notably, bulletproof vests. It is very lightweight but has an extraordinarily high tensile strength-to-weight ratio. Infusion of Kevlar into the upper allows for practically bulletproof protection from punctures and tearing, and provides protection from lateral torsion on technical trails. 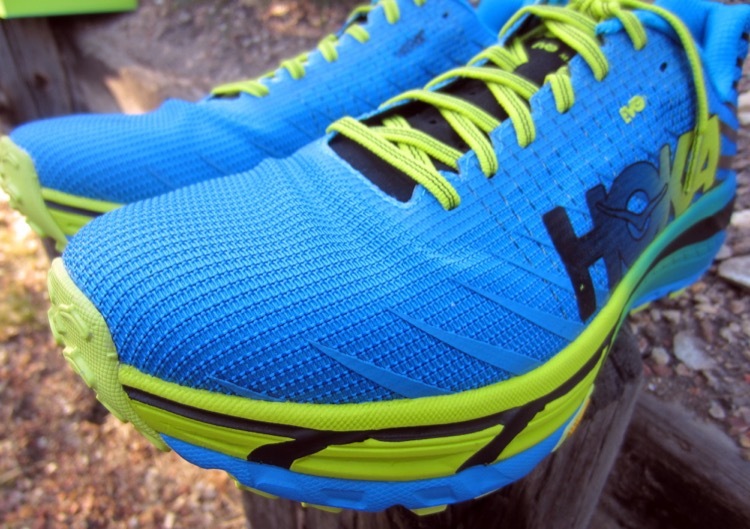 It does all this while remaining highly breathable and allowing moisture from stream crossings to drain quickly, and without increasing the shoe’s weight. 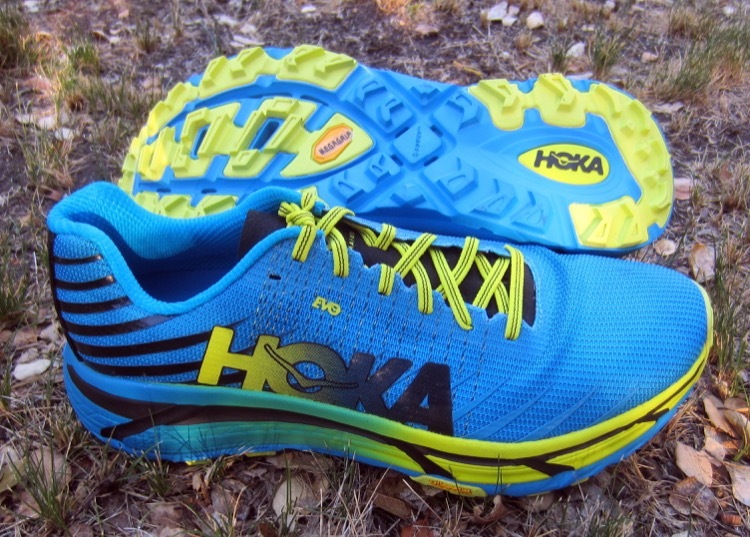 HOKA reports that the actual shoes Walmsley wore at Western States this year are very close to the ones the general public can use out of the box; the only difference is a slight adjustment to the upper where Jim wore an earlier prototype of the woven Matryx Kevlar mesh. The midsole and outsole are the same; and while they won’t promise you a course record, they’re one of the most aggressive trail performance shoes you’ll see this year. 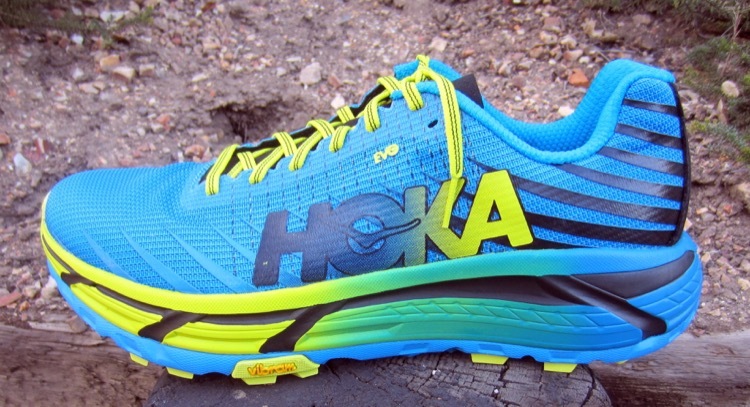 The updated HOKA EVO Mafate was released on July 1 and is available for both men and women at www.hokaoneone.com.